We are a charismatic, evangelical, city church that embraces intimacy with God and intimacy with other people. Our mission is to see lives saved unto God, healed by the Holy Spirit, trained for the work of the ministry and released to be salt and light in their communities. Come to meditate and pray at this unique version of the Stations of the Cross. Invite friends and neighbors to join you as you enjoy the watercolors of James Tissot (1836-1902) at your own pace. Open communion will be available for you. 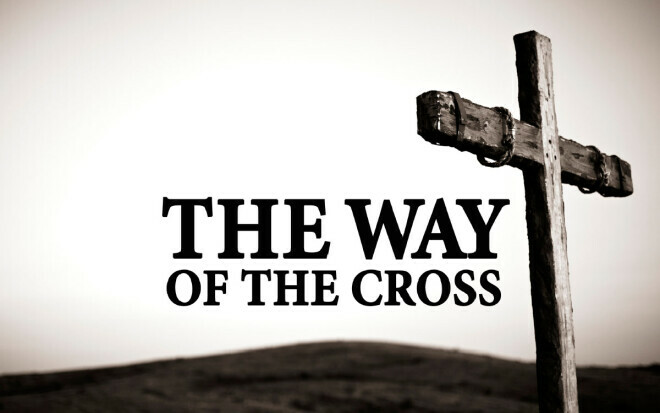 The Way of the Cross will be open for you on Tuesday through Thursday, April 16-18, from 8:00 am to 4:00 pm. Intimacy with God. Intimacy with others.